Here’s how the shutdown is affecting homebuyers and homeowners – and what you can do about it. If you’re getting an FHA, VA or USDA loan: If you’re getting a Federal Housing Administration or Department of Veterans Affairs loan, it’s likely you can expect delays in the underwriting process, and it’s possible your closing date will be pushed back as well. There’s good news for most FHA-qualified homebuyers: Single-family FHA loans are being funded, even during the shutdown. FHA home equity conversion mortgages (known as reverse mortgages) and FHA Title I loans (financing for permanent property improvements and renovations) are the exception – and won’t be processed during the shutdown. The processing of VA loans will continue, according to the Mortgage Bankers Association, but you may have to wait. Support staff at the VA and at the Department of Housing and Urban Development who handle underwriting or entitlement questions “are unavailable, so FHA/VA borrowers may experience delays,” said Ted Rood, a senior loan officer in St. Louis. Because of the shutdown, VA and FHA spokespeople weren’t available to provide an estimate of how many borrowers could have their loans delayed. But the most recent data suggest delays could potentially affect thousands of borrowers. In January 2018, the FHA insured mortgages for 64,401 single-family homebuyers – of those, 82 percent were first-time buyers. The VA doesn’t report loan guarantees by month, but it guaranteed 148,379 loans in the first three months of 2018, or nearly 50,000 a month. If you’re seeking a conventional loan: Most mortgages are considered conventional loans, meaning they aren’t backed by the federal government. However, they are facilitated by government-sponsored enterprises, such as Fannie Mae and Freddie Mac. If you need flood insurance: Getting flood insurance if you’re buying in a flood-prone area shouldn’t be a problem despite some earlier troubled waters. If you own a home but aren’t getting paid: If the lack of a paycheck has you worried about paying an existing mortgage on time, contact your loan servicer immediately. Explain your situation and ask about alternatives. If you’re considering a mortgage rate lock: Mortgage rates already had been falling when the shutdown began Dec. 22, and they fell more than an eighth of a percentage point in the two weeks that followed. 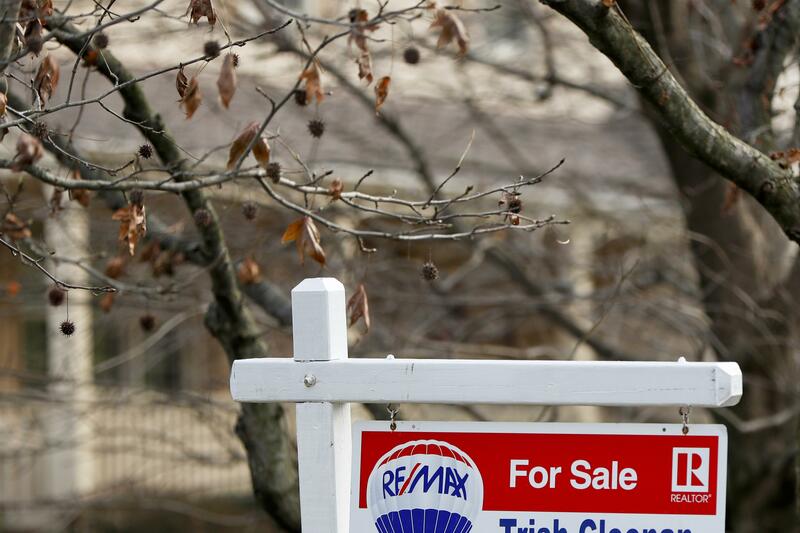 That’s why the shutdown could give you a chance to grab a good mortgage rate. “Our expectation is that this will be a short-term blip and you’ll be glad if you were able to take advantage of the drop in mortgage rates,” said Danielle Hale, chief economist for Realtor.com. Her forecast assumes that the shutdown won’t last for months and that mortgage rates will rise this year. As well, a survey Monday of 2,211 members by the National Association of Realtors found that 75 percent of respondents said the shutdown hasn’t had an impact on contract signings or closings. This article originally appeared on the personal finance website NerdWallet. Holden Lewis is a writer at NerdWallet.